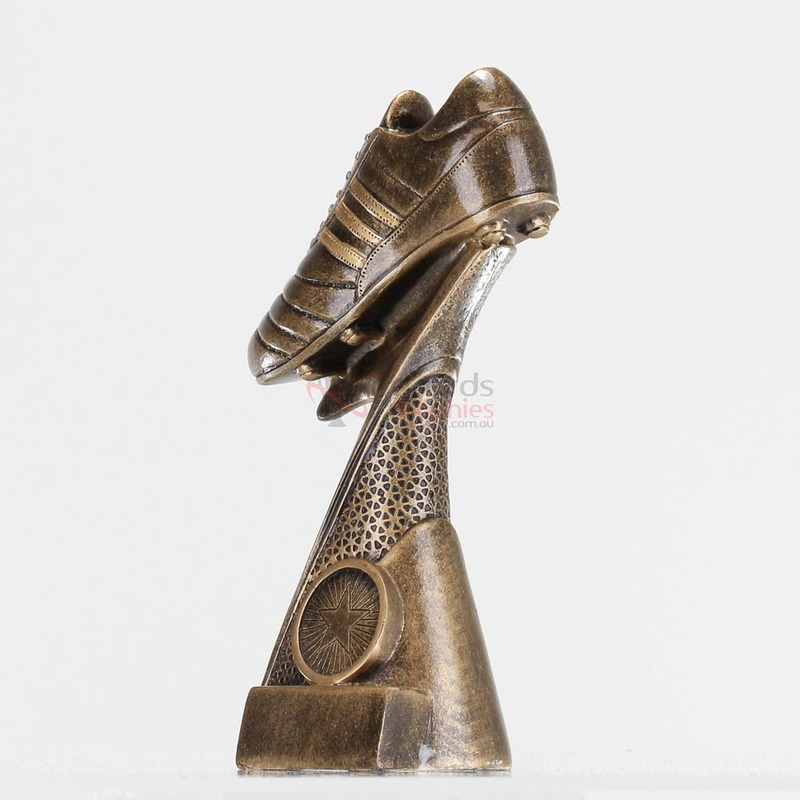 Reward your hardworking team with this great sporting trophy. 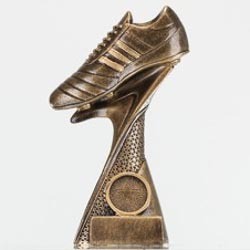 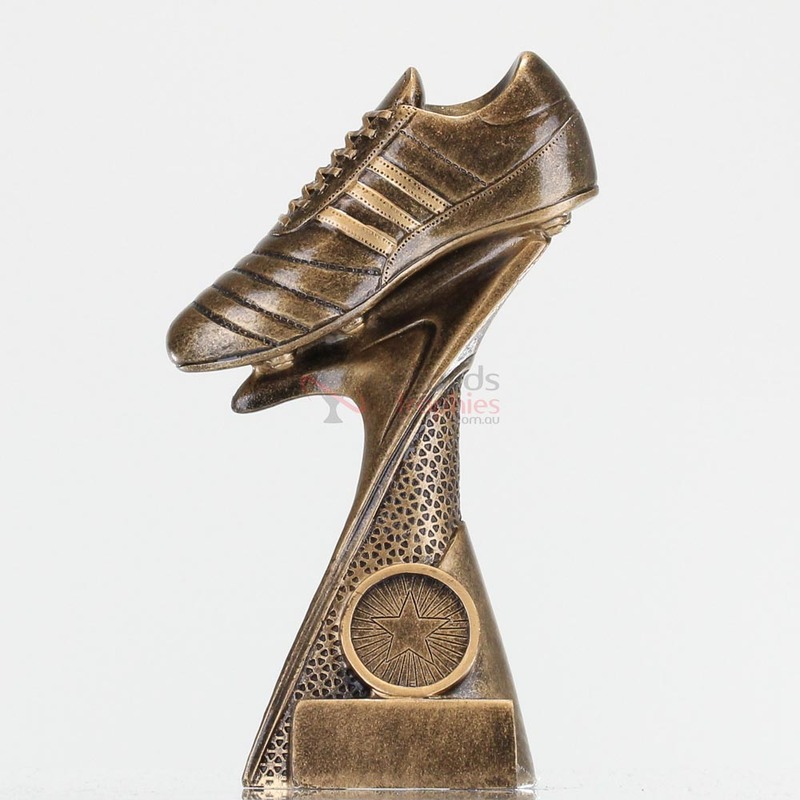 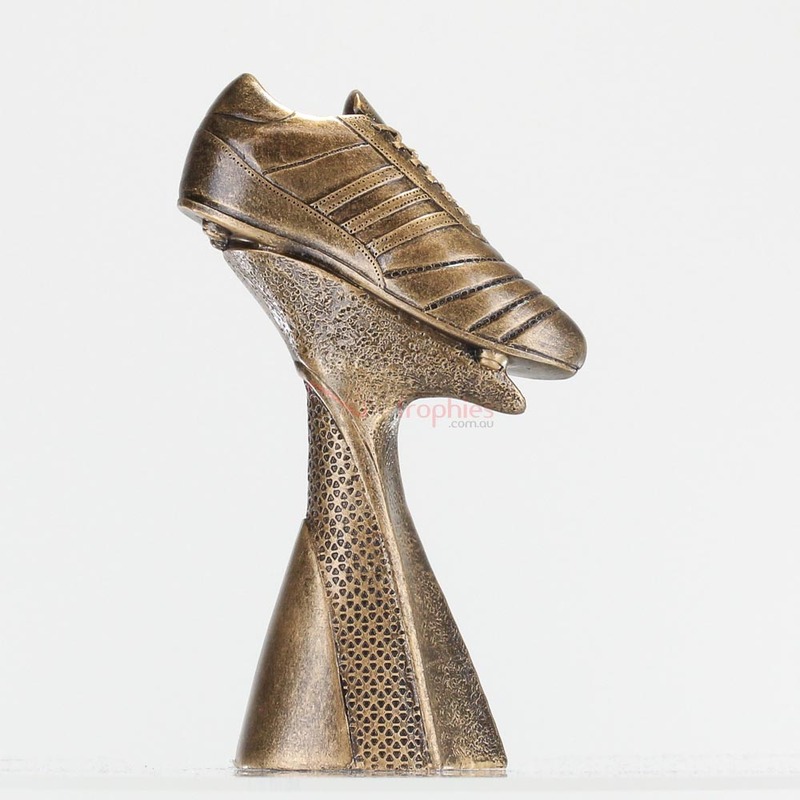 Depicting a boot atop a patterned plinth, this sport trophy represents your successful season. 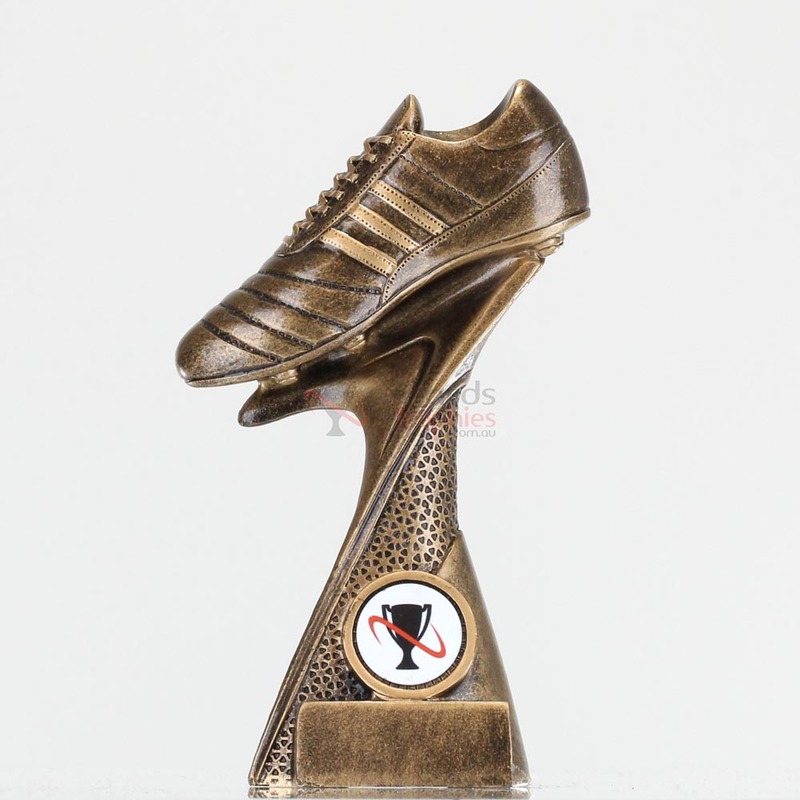 This award would be great for ‘Most Valuable Player’, ‘Most Improved’ or even as a participation award for every member of your team.